← What Happens During a Teeth Cleaning? 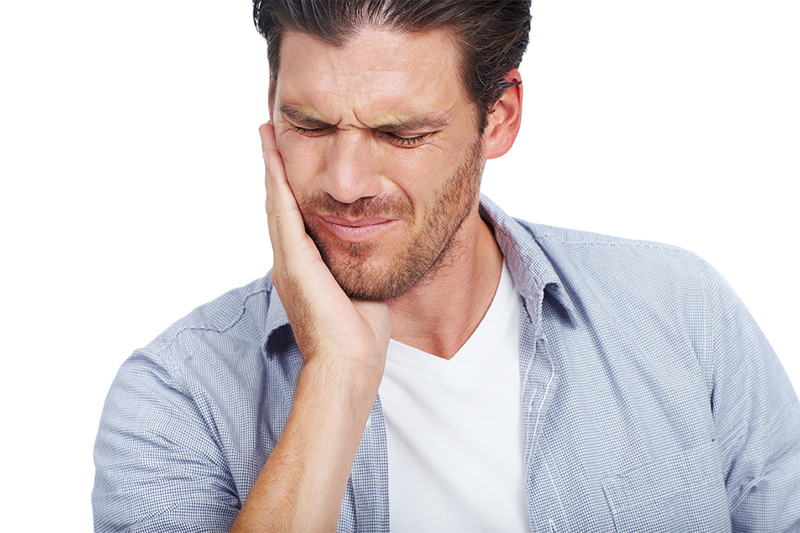 You need a root canal when you experience serious tooth pain and sensitivity. Learn more about root canal symptoms and root canal dentistry in Chula Vista. Generally, root canal refers to both the internal surface of the tooth and the dental procedure used to remove and repair infected material and relieve root canal pain. A root canal is performed to remove the damaged area of the tooth, disinfect, fill and seal it with crowns. A root canal is less expensive than having your tooth removed and replaced with dental implants. Only an endodontist (root canal dentist) can determine whether a root canal will adequately treat your severe tooth decay problem. If you notice any of the above severe tooth infection signs, contact best root cal specialist Dr. Deanna Risos right away. In the meantime, apply an ice pack to the outside of the jaw to soothe the pain and alleviate the swelling. When you come for your appointment, Dr. Deanna Risos will examine your tooth and take x-ray scans in order to diagnose the tooth decay. After proper examination, she will be able to give you the best course of action to resolve your symptoms including getting a root canal. With proper care, a treated root canal can last a lifetime. Root canal procedures have a 95% success rate. Do not wait till it’s too late. Contact the dentist if you notice reoccurring tooth pain, swelling or tenderness and get timely treatment. Dr. Deanne Risos is a top-rated endodontist offering best quality root canal and expert care to patients in Chula Vista community. This entry was posted in Deanna Risos, DMD and tagged need root canal, root canal dentistry, root canal in chula vista. Bookmark the permalink.